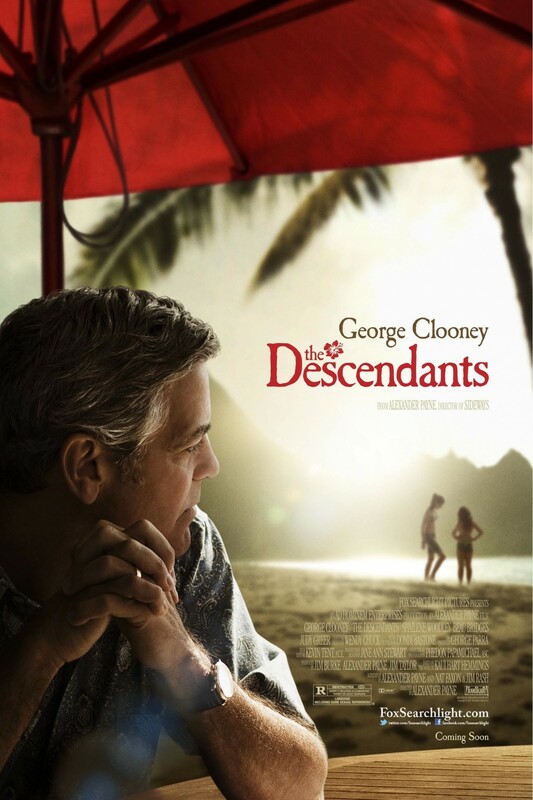 As a significant Alexander Payne fan I’d be lying if I didn’t say I was disappointed with The Descendants, his forth feature film and his first since 2006. At least compared to his three previous efforts and especially his last and my favorite, Sideways. I don’t really think as a director he is overrated like some do, but maybe his latest film is. Perhaps it is somewhat unfair to do so, but his movies tend to warrant comparison given their similar cues and nuances; all low key stories composed merely with different players and settings. I couldn’t really review this one without making them unfortunately, though I tried not to let that overtake the experience too much.